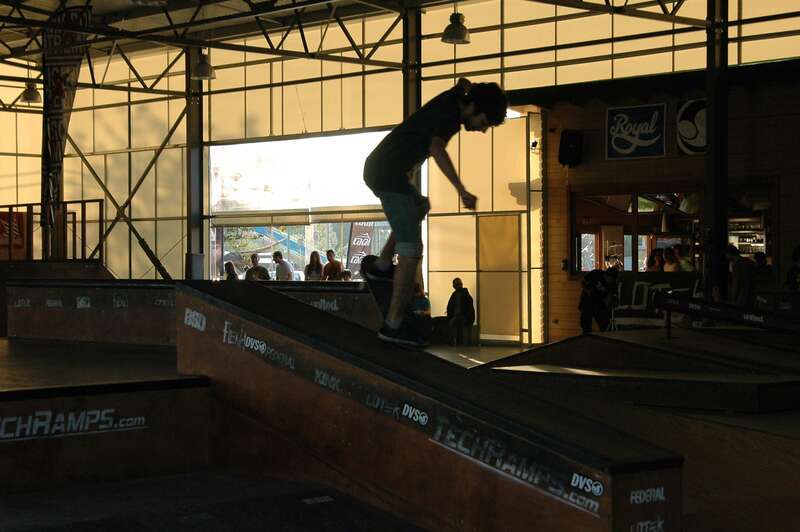 Skateboarding was at it's finest with quite more than alot of parky tricks laying all over the place giving the note of a joyful afternoonish skatepark ride. 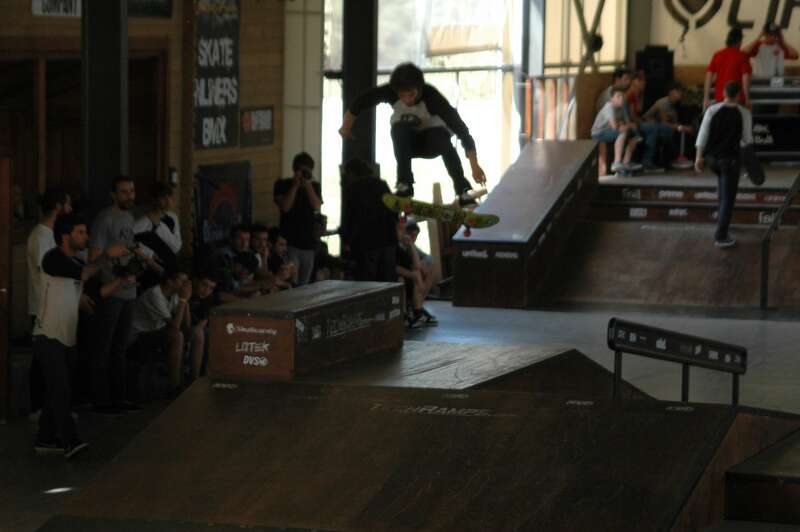 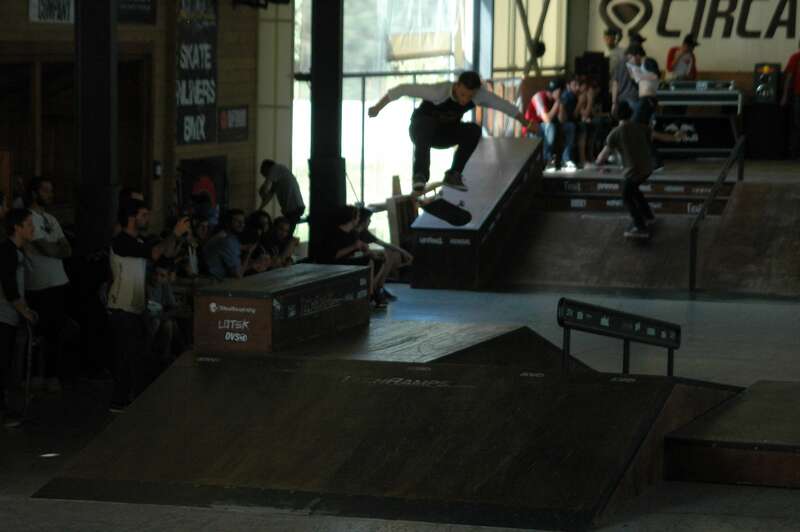 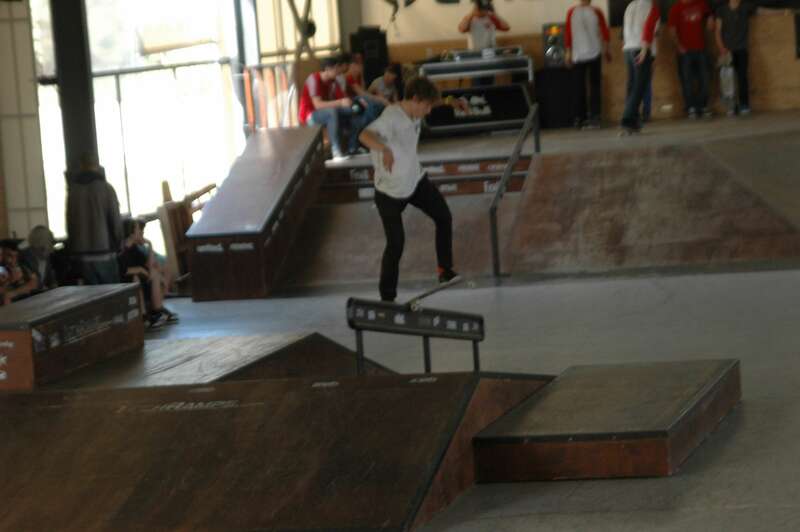 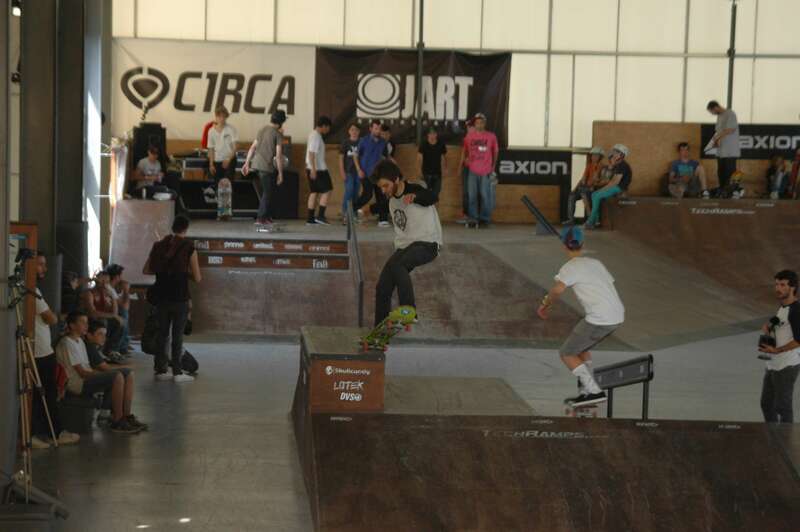 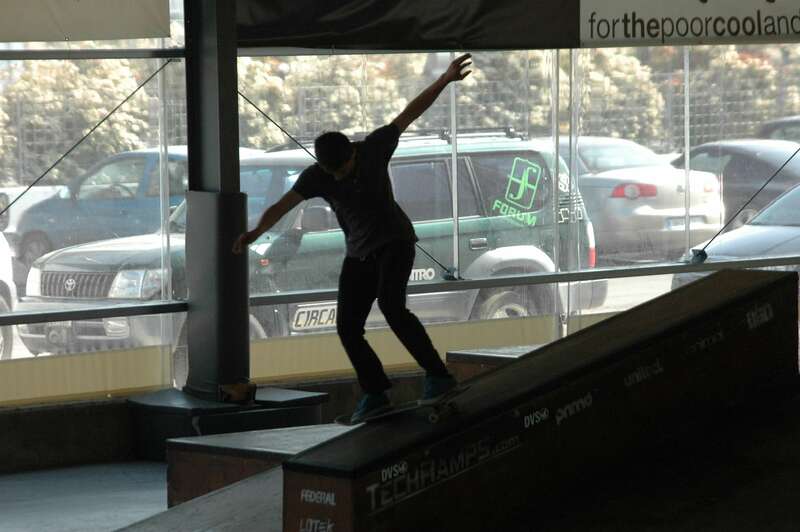 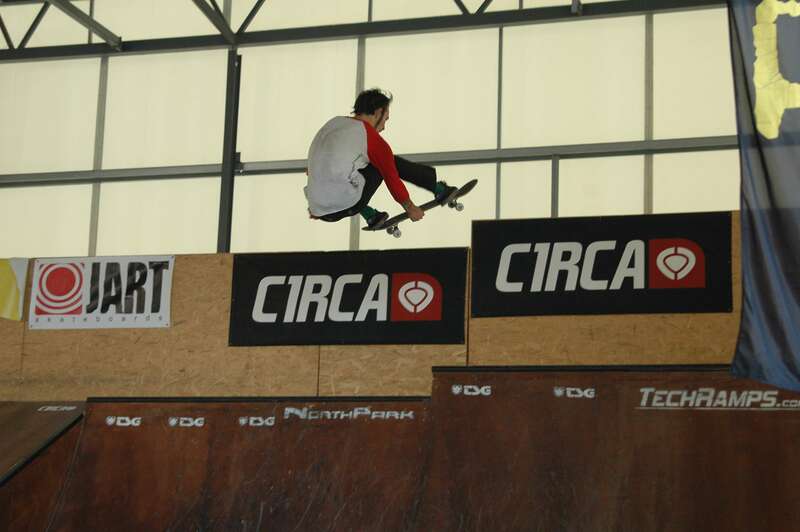 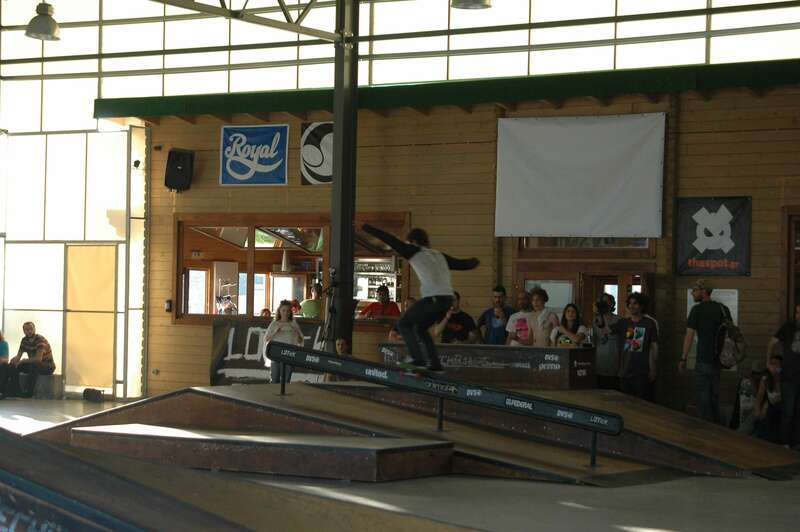 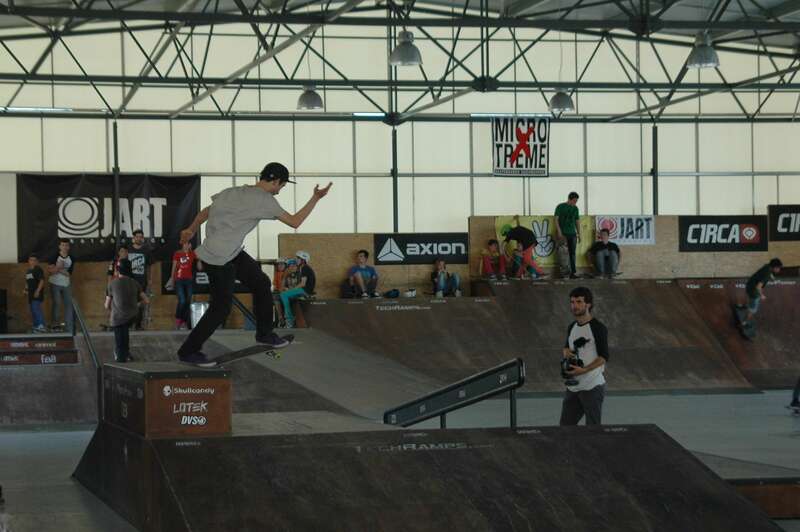 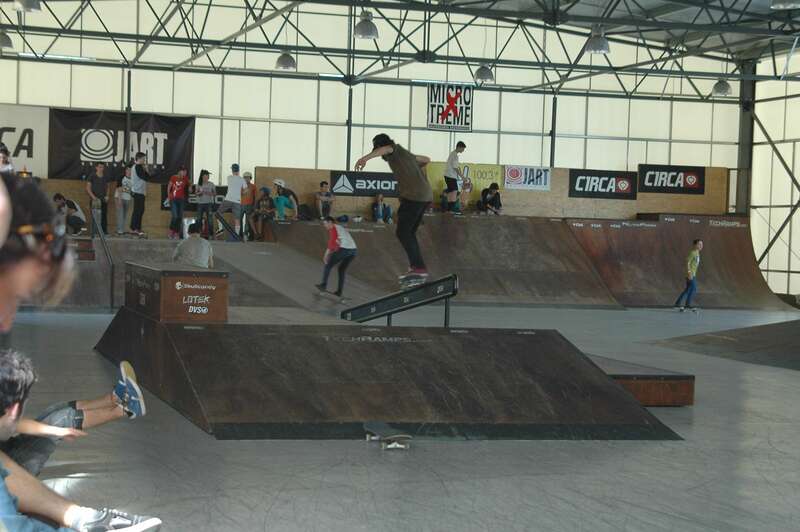 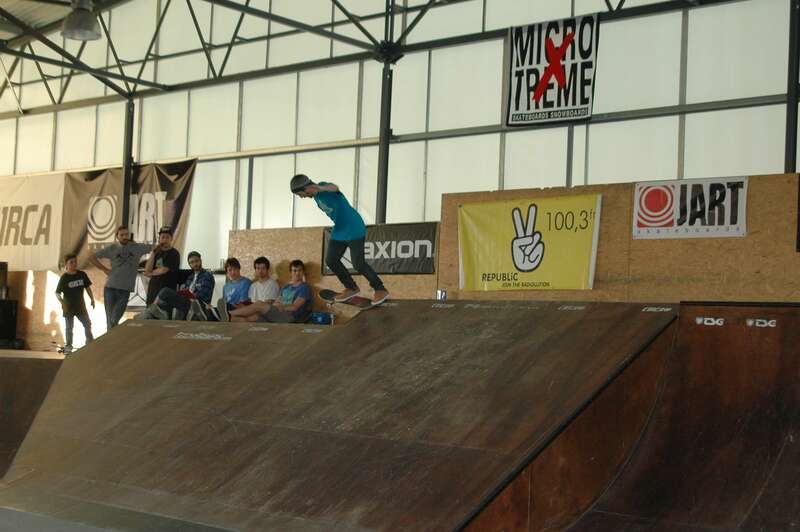 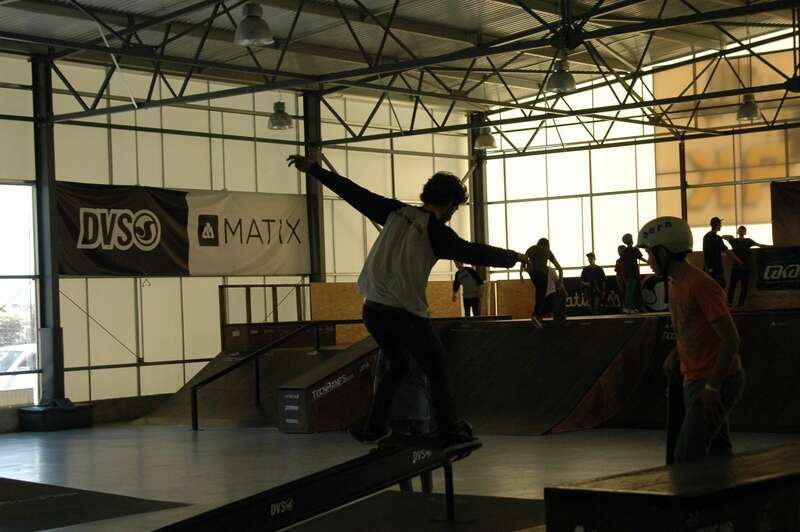 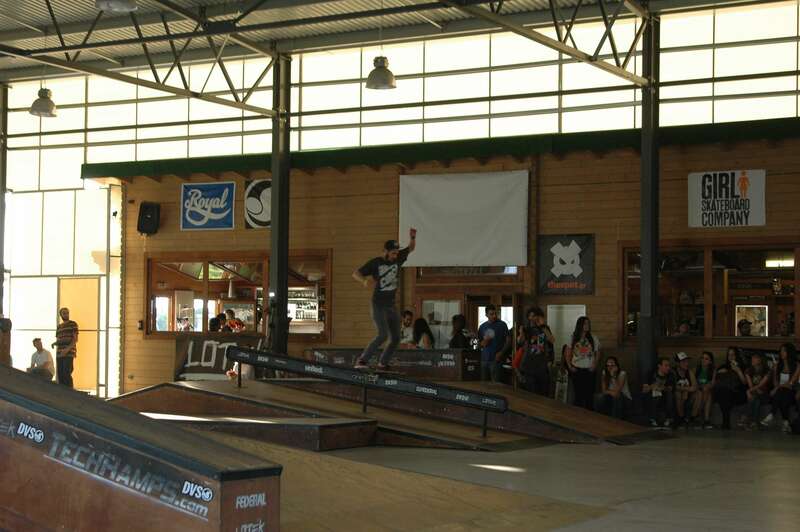 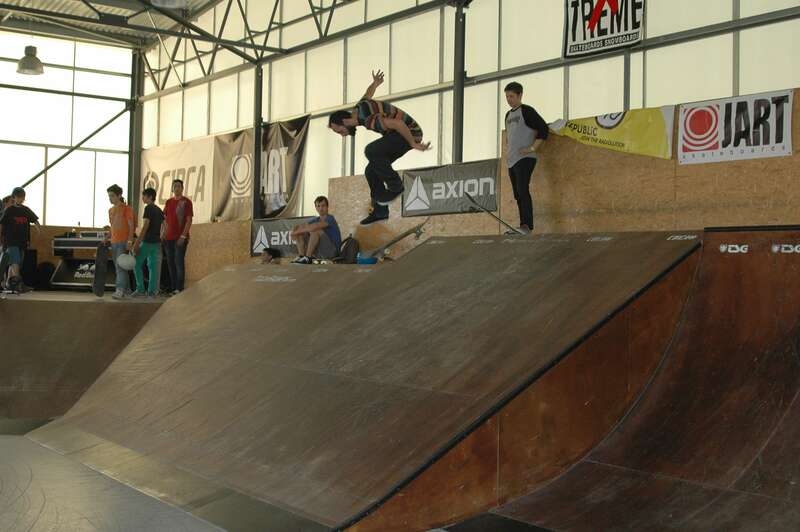 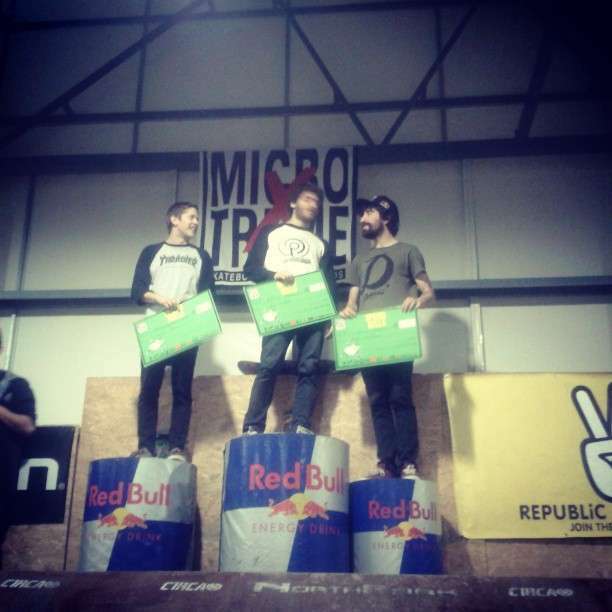 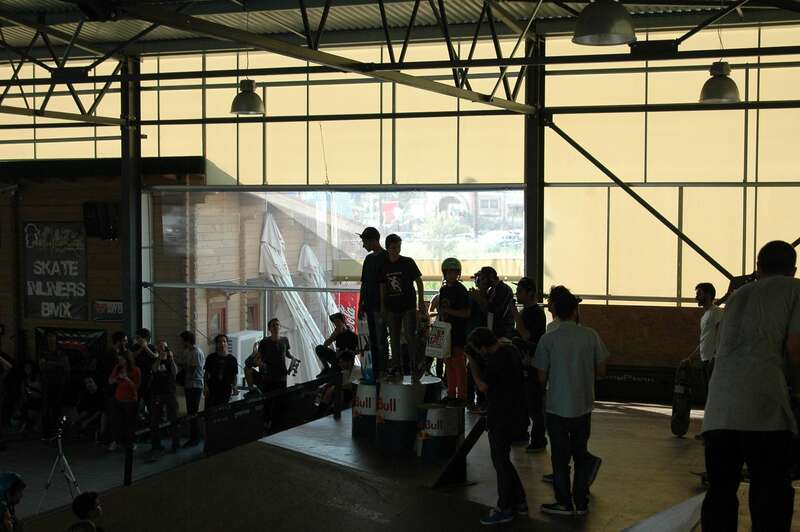 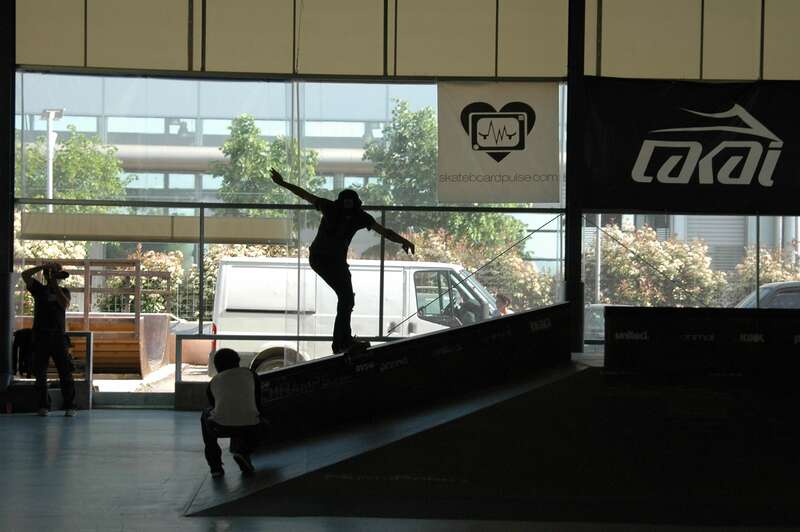 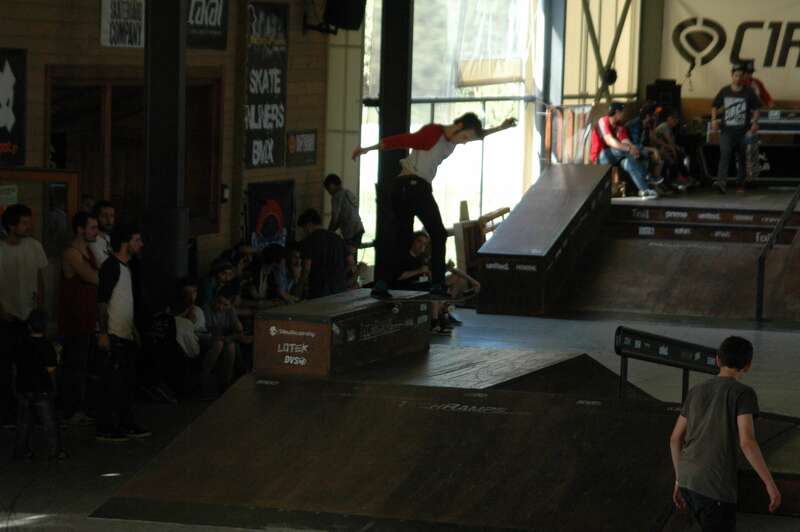 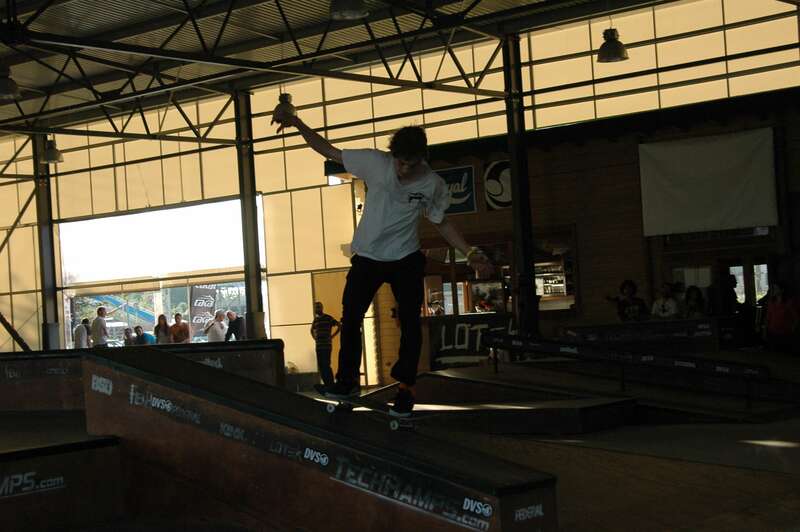 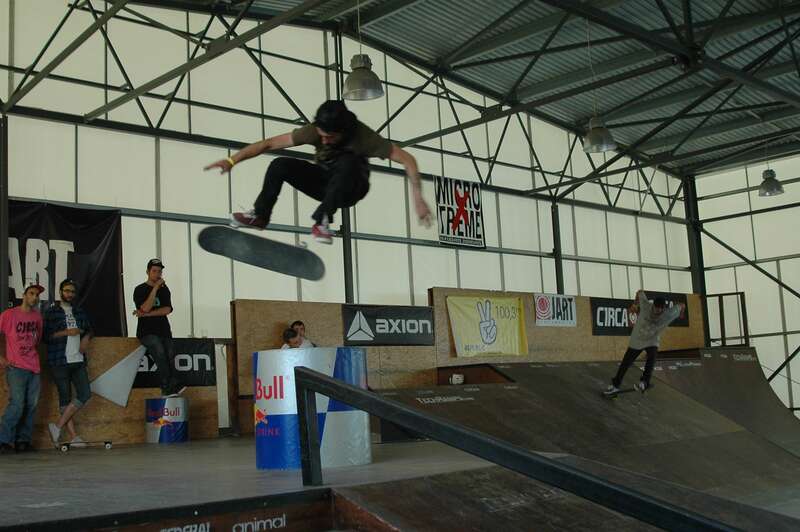 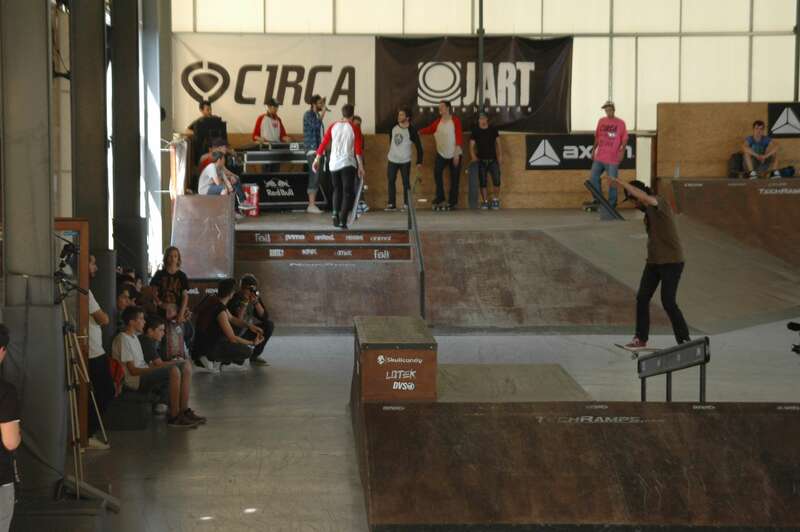 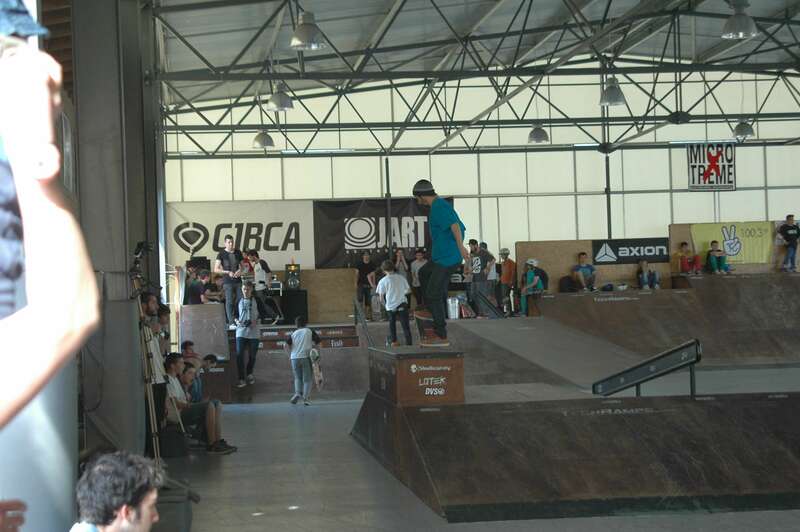 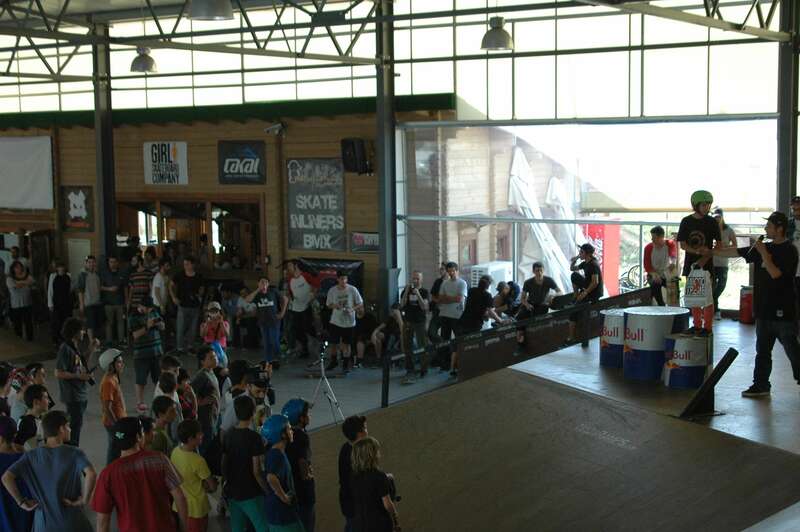 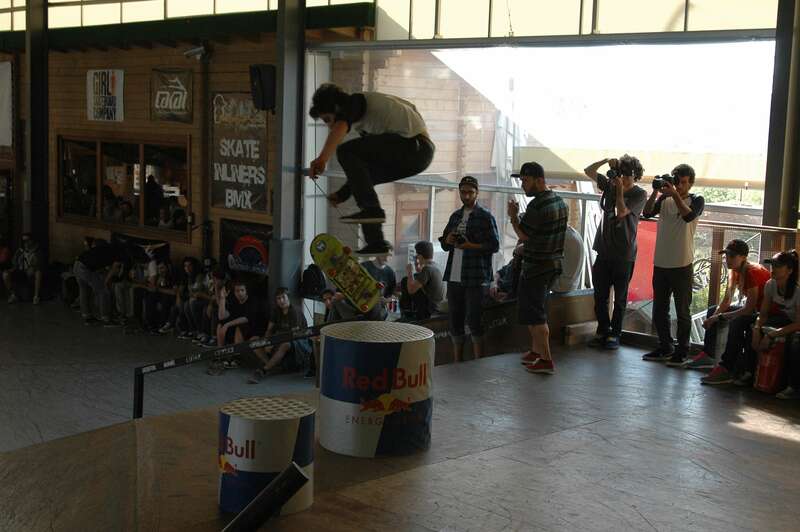 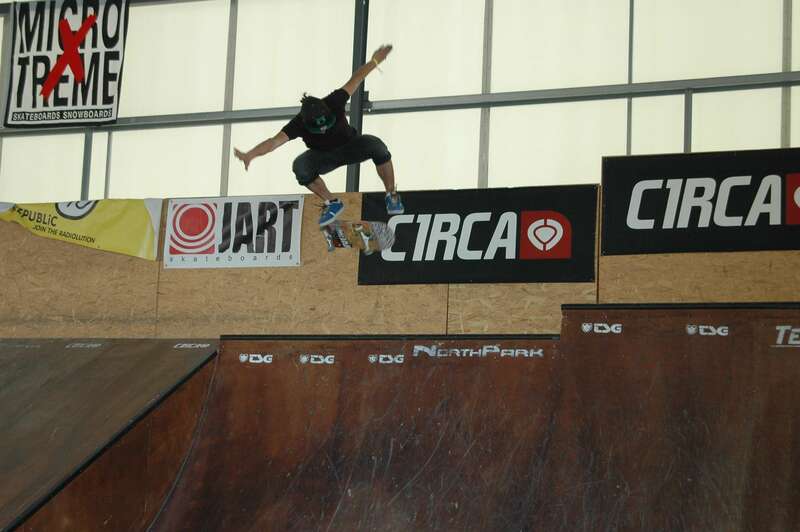 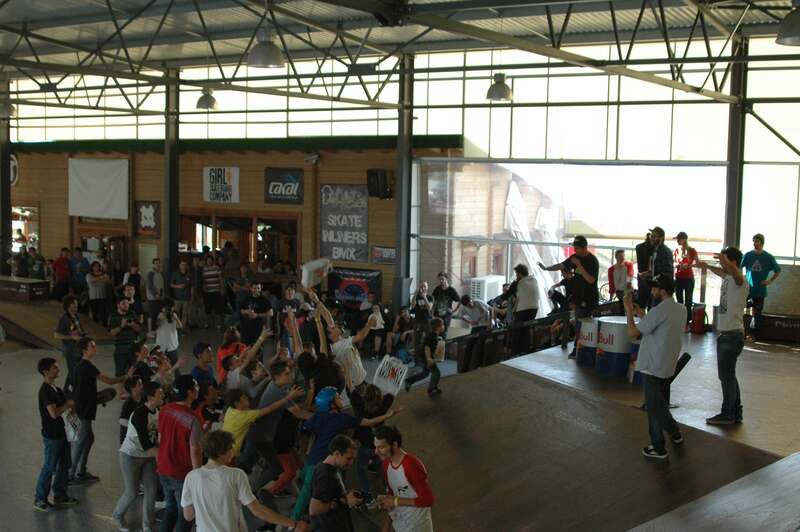 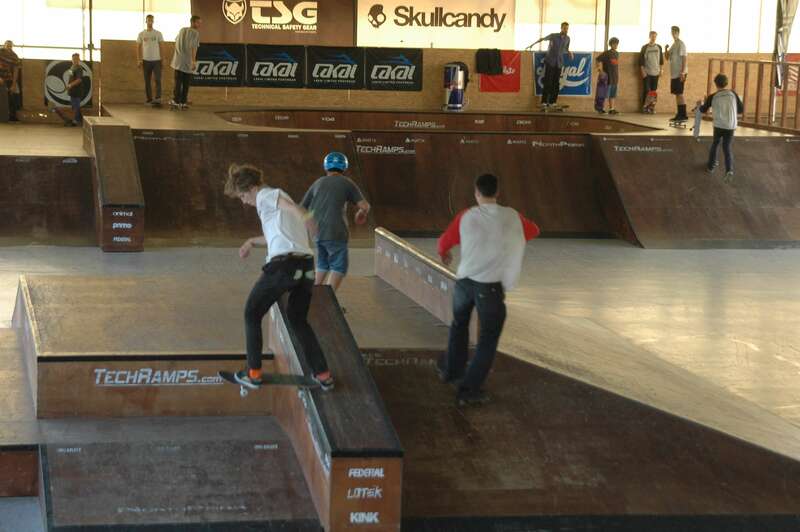 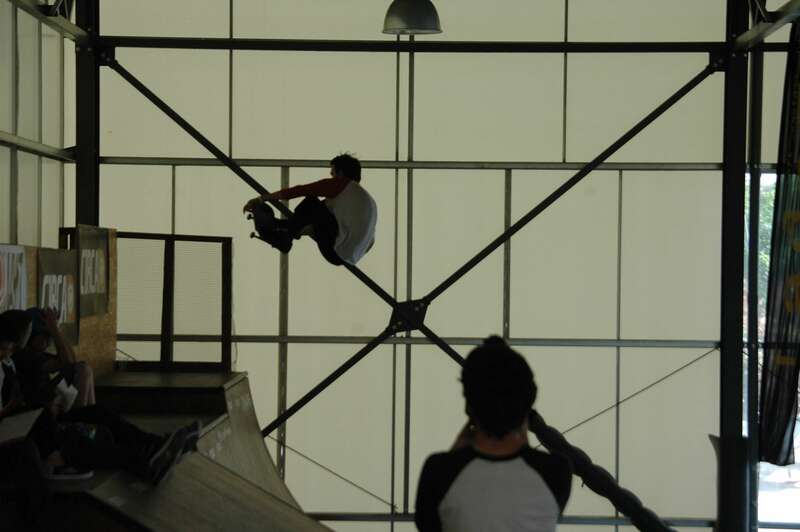 The event thereafter moved at Ladose bar where Arthur Kiviliov ''Got Wings'' and jumped higher than everyone to win the Red Bull Ollie contest. 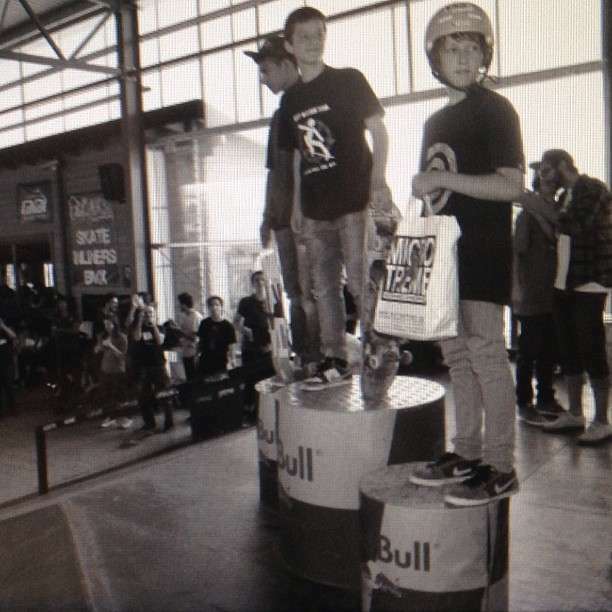 Bellow are the final results for the two categories.